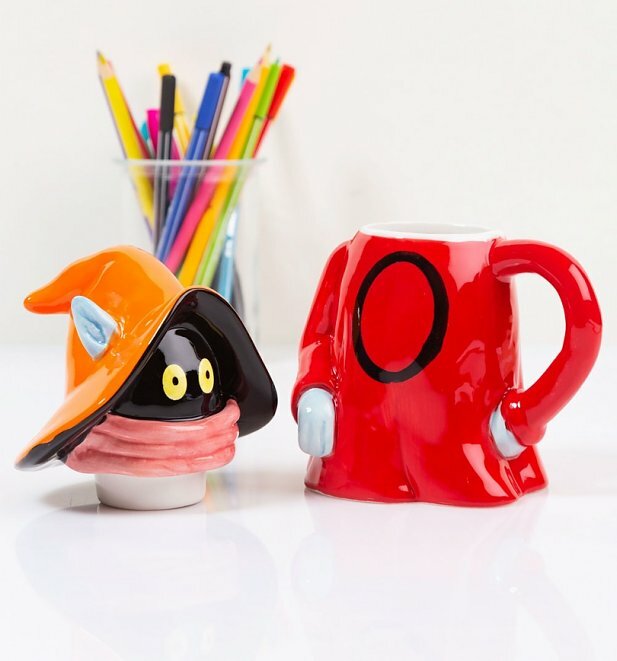 What wizardry is this?! 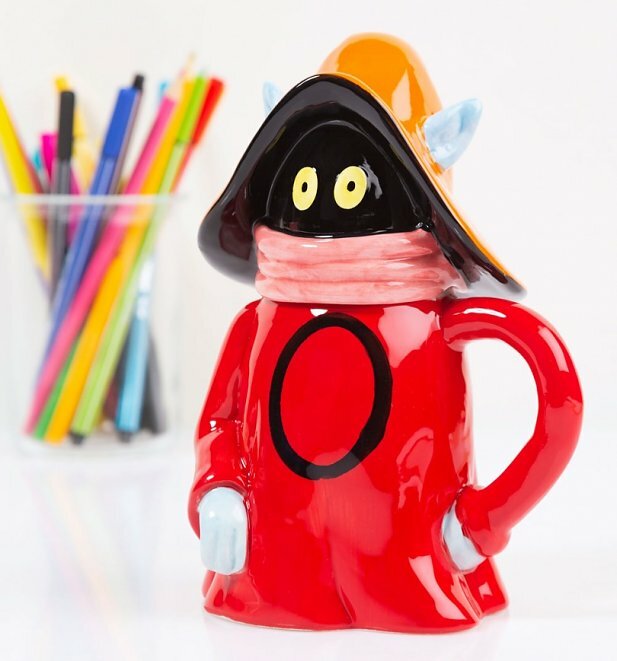 Why - it's the most awesomely 80s mug anyone could ask for! 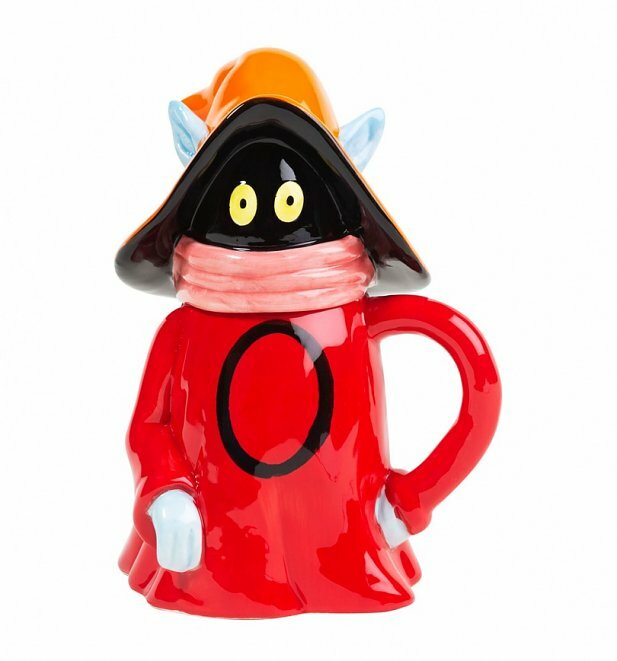 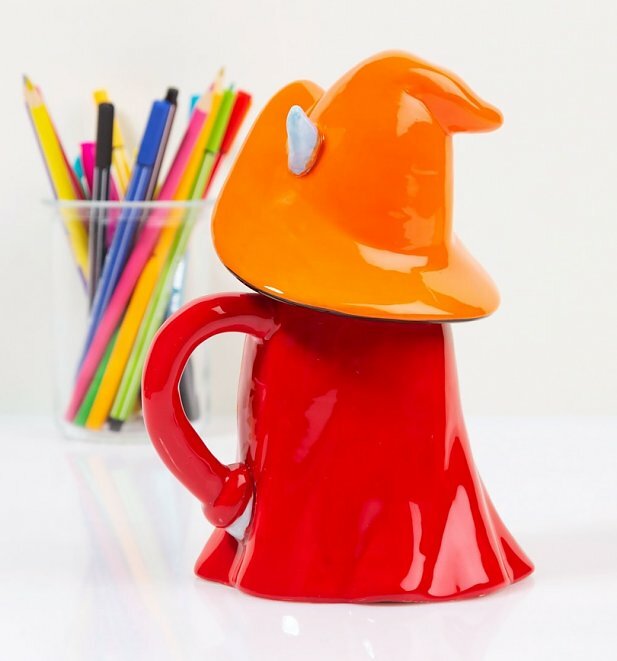 If you're a Masters of the Universe fan, then a cuppa in this Orko-shaped mug is just the ticket for a powerful energy boost in cool kitsch style.